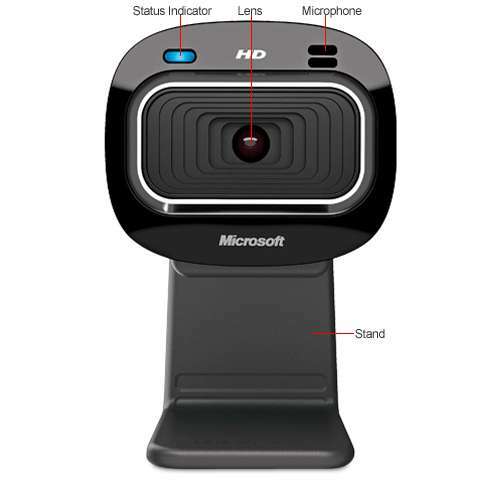 Find a true HD camera in the Microsoft T3H-00011 LifeCam HD-3000 Webcam. 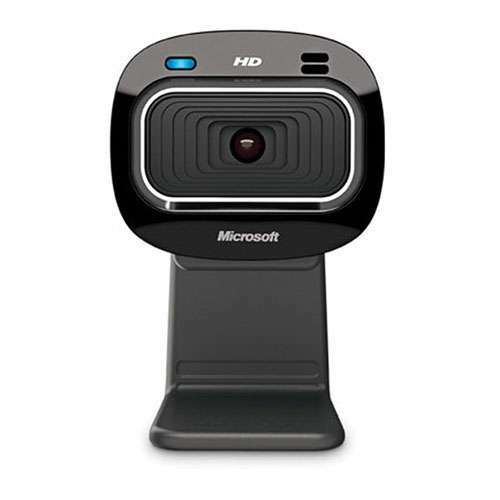 The Microsoft T3H-00011 LifeCam HD-3000 Webcam allows you to post some awesome pics and vids in your favorite social sites as it uses CMOS Sensor to give you 720p HD pictures. 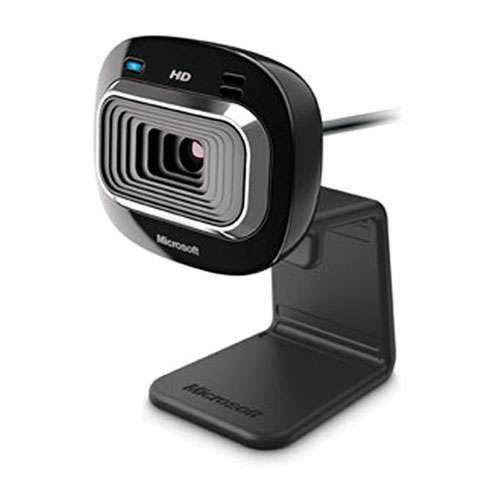 This impressive webcam also lets you enjoy clear Internet video calls, thanks to its built-in Microphone. 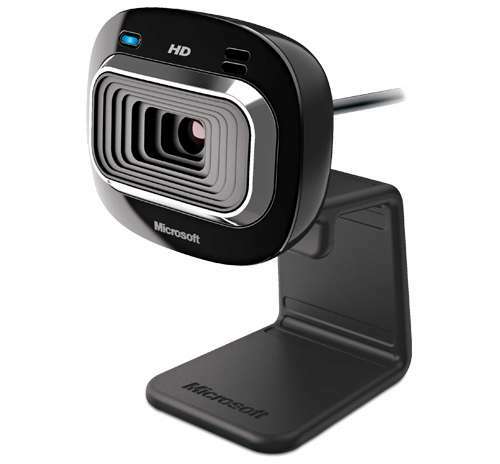 Installing this webcam is so easy, simply use its USB 2.0 Interface and enjoy capturing great images with the Microsoft T3H-00011 LifeCam HD-3000 Webcam. I needed a desktop camera to record customer interviews. 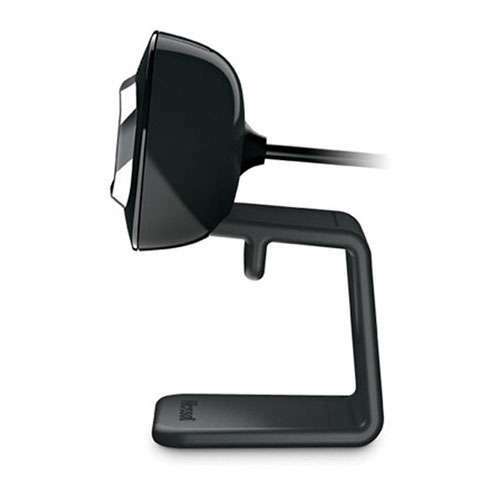 The camera base is flexible and very stable. Software is simple to install and operate. Great picture and sound capture. This Microsoft camera is great. The only con is that it's a little pricier than similar models. It is really good quality, though. 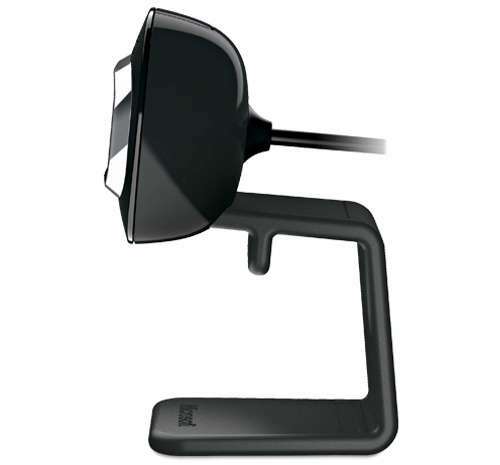 Works fine, produces an excellent picture, with very good color rendition. Installation a breeze, just plug in and turn on computer, driver(s) load from unit itself, or from site directions given by unit. Extensive digital control menu, which I have not had to use as the default turn-on setup seems perfect for now.